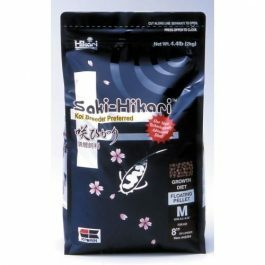 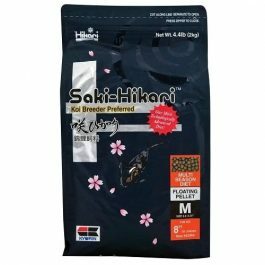 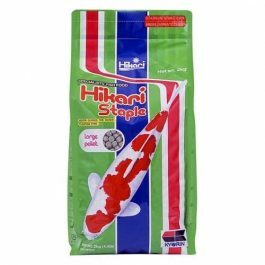 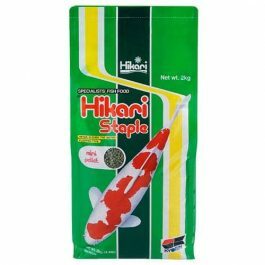 Saki-Hikari koi food is designed with the breeder and competition koi in mind. 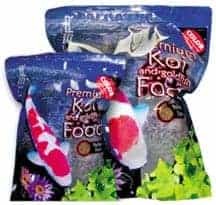 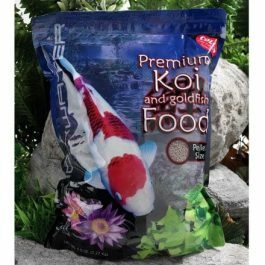 This professional grade koi food includes beneficial cultures along with the right proportions of crude proteins, fats, carbohydrates and protein-building amino acids. 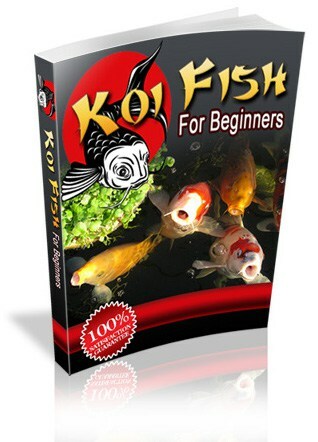 There are three formulas to choose from depending on your focus.